Our best-selling all-round power cutter. Light weight and every detail developed with ergonomics in mind. The outstanding power-to-weight ratio, the reliable start and exceptionally low vibrations (below 2.5 m/s ) mean less strain and maximised work time. 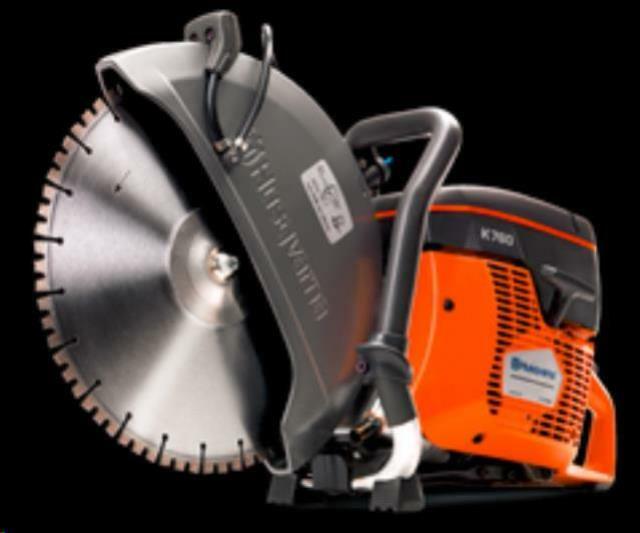 Accepts a 14" diamond blade to cut concrete and asphalt up to 5" deep. Will also accept a 14" abrasive blade to cut metal. Blades may be rented or purchased at an additional cost. * Please call us with any questions about our masonary saw 14 inch rentals serving Princeton, Vincennes, Evansville, Gibson County, and surrounding communities in Southwestern Indiana.